While export capabilities and shipbuilding heritage have been touted as strong reasons for some Offshore Patrol Vessel contenders and their partnering decisions, one tenderer has explained their partnering decision came down to two important factors. 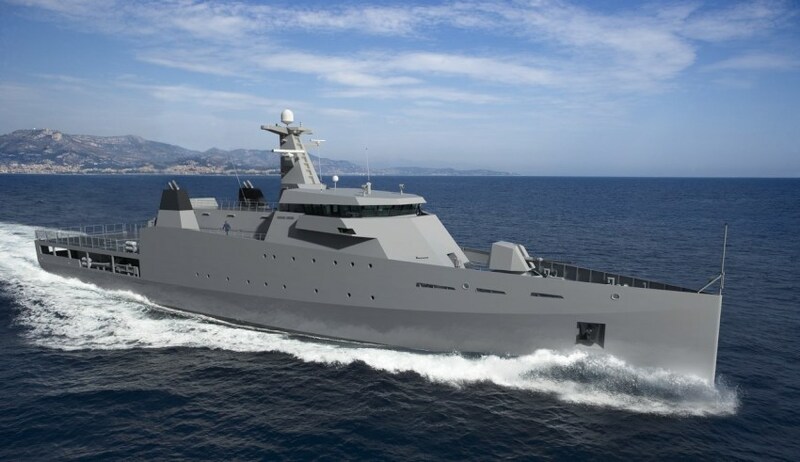 Mark Todd, representative of Dutch company and OPV contender Damen, spoke with Defence Connect about the company's decision to team with ASC and Forgacs (owned by Civmec) for its OPV bid. "Damen initially spoke with a number of different shipbuilders determining what we considered to be the best long-term solution for the future of Australian shipbuilding," explained Todd. "We build ships all over the world with partner shipyards so we wanted to team with organisations that we consider had experience building steel in a highly efficient manner while at the same time had a commercial focus. The joint venture between ASC and Forgacs provides that." Beyond ASC and Forgacs' experience in building with steel, Todd said Damen's culture as a family-owned business played a crucial role in determining the best partners for its OPV bid. "Another important factor, however, was more subjective – it was about knowing we had the ability to work together," Todd said. "As a family-owned company the concept of trust has always been incredibly important. To be successful in such a long-term endeavour as the Australian Naval Shipbuilding enterprise, we consider that you had to have a happy marriage from the start. "Our discussions with the senior leaders from both ASC and Forgacs Marine and Defence have always been focused on working together in a successful partnership and delivering a successful program. The team will just work. We get on well and we know the trust already in place will hold as we deliver 12 OPVs on time, on budget, with those partners." The OPV contract will see the successful contender build 12 vessels, two of which will be built in South Australia and the remaining 10 in Western Australia. The contract is valued at $3 billion and is being tendered for by Damen, AustalFassmer and Lürssen. ASC and Forgacs are also the teaming partners of Lürssen.